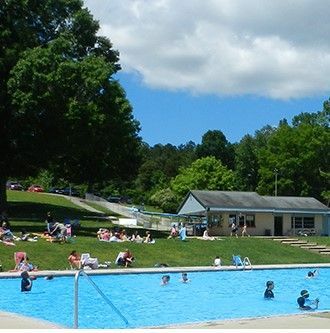 This recreation park has a proven track record for over 50 years. The park is located on 16 acres of land. The land is included in the sale, and also includes big swimming pool, water slides, Putt Putt golf, concession stand, picnic shelter, and new for 2018, RC "on road"racing tracks. The track is 633 feet in length with 19 turns. Four feet above ground drivers stand. Company has been successful for over 50 years. Area of the state that is growing rapidly. Currently has 7 employees. Business is currently seasonal, except for the "on road" racing track, which is open year round. Other areas usually open late May through early September. Facility is well kept. Opportunity to add other venues as all 16 acres are not currently used. Suggestions for expansion have included Disc Golf, Par 3 golf course, Outdoor paintball, Zipline, batting cages, arcade, soccer fields, golf driving range, Pumpkin patch, haunted house, dirt bike tracks, drone/airplane tracks, and more. Reason for Sale: Change in business partnership.